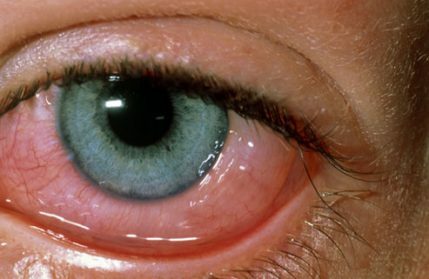 Do you suffer from recurring conjunctivitis? Find out what causes this uncomfortable contagious disease and how you can prevent it or treat the early symptoms. Dry eye syndrome is caused by a chronic lack of sufficient lubrication and moisture on the surface of the eye. Find out more about the symptoms, causes and treatment advice in this blog.